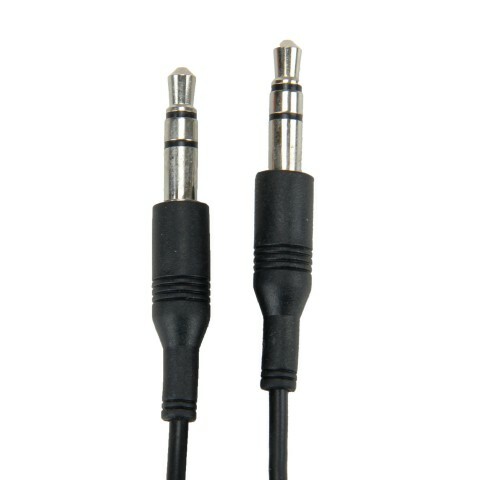 The 3.5mm stereo audio cable is used for connecting audio devices and is most commonly know as the "Headphone Jack" on portable mp3 players and mobile phones. 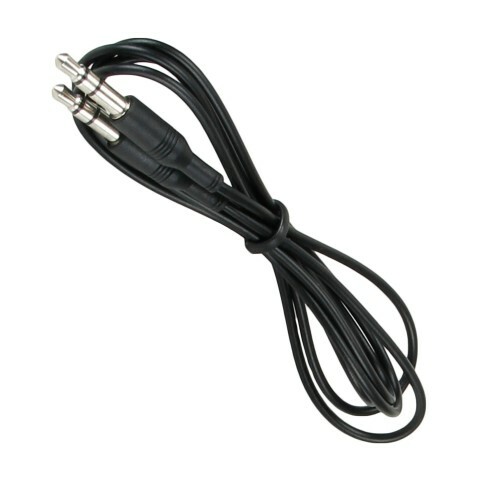 The cable features a male 3.5mm stereo plug on each end, molded connector housing and is black in color. 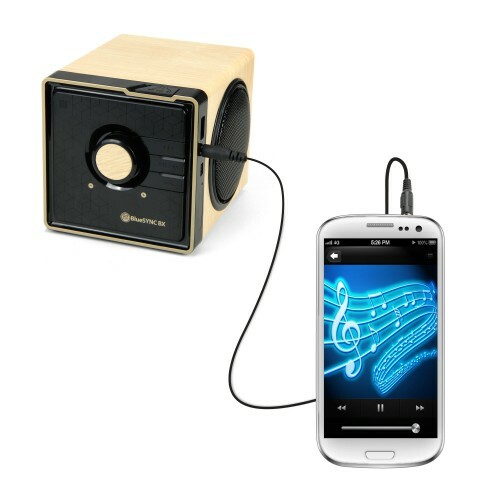 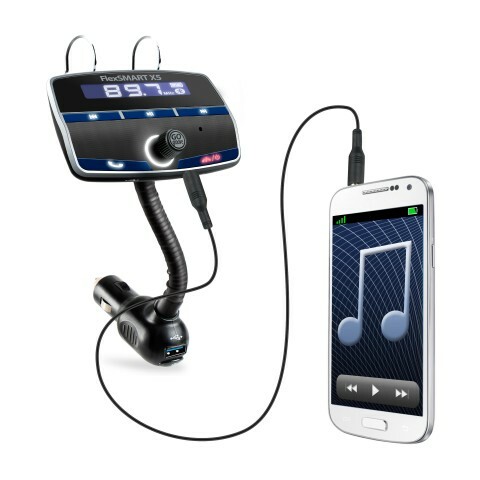 It is ideal for connecting your 3.5mm MP3 Player or Mobile phone to your speaker, car stereo or other audio devices with a 3.5mm jack.